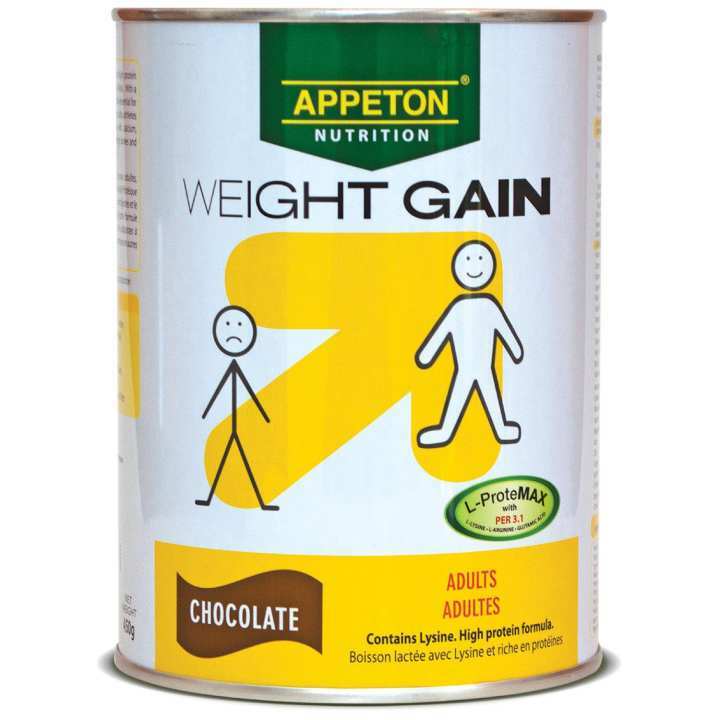 Appeton weight gain child is formulated for children started to the age of 3 to 12 for increased appetite and weight children with a shortage of weight. Formula milk for underweight child with a value of PER(Protein Efficiency Rating) 3.1 who mengndung all an amino acid that right which can guarantee the growth of cells tissue. Appeton weight gain child having bioavailabilitas higher because use proteins from the whey which contains a high concentration of an amino acid branched more easily digestible and absorbed the body. Appeton weight gain child also contain various materials balanced that can easily digested nutrition and important for network growth. Equipped with lysine to improve the levels of PER (Protein Efficiency Ratings), which is heavy capacity to get protein intake. 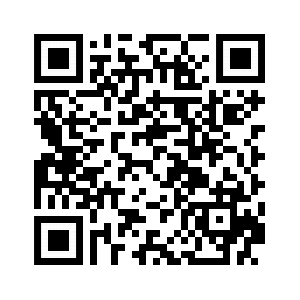 Research suggests that protein high in lysine will show higher PER values. Discharging : suggestion that the body of children in the maximum 3 glass present day, 1 hours after eating. Add about 25g or 2 to 2 a spoon measures into 150ml warm water, and get the weight of the children ideal.